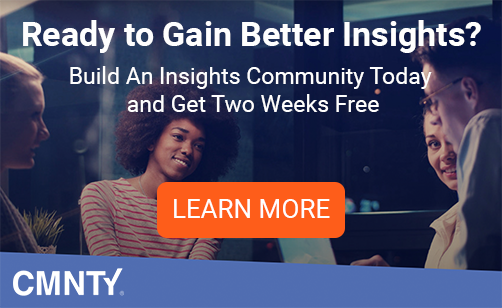 What is a insights community platform and how can your brand benefit from one? We discuss 4 ways to leverage such platforms to grow your company below. Which path would my customers like for me to take? 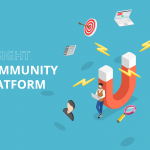 The basic idea of insights community platforms is that you can have a place for your customers through which they can opine on the further course and decisions of your brand. Gathering all the people and constructive ideas in one place makes the goal of getting insights easily attainable. An insights community platform goes around that obstacle and delivers customers who wish to contribute right at your doorsteps. The users of these communities are already active and would enjoy participating in developing your brand. Easy as that! The Forum and Discussion board give you the well-known option of opening a thread or posting a subject and receiving replies. Valuable answers which in turn transforms the original question into a meaningful conversation with or among your customers. These modules come with the built-in options. Think about creating polls, posting multimedia like pictures and videos. And sharing other online content from around the Internet. These are the fundamental basics of engaging in group discussions. A Challenge module is a great addition for your discussion board module – it relies on crowdsourcing, which involves uniting a group of people together with a common goal in mind. 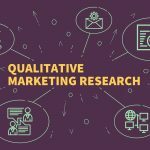 With this module, you can create competitions and contests where people come up with unique ideas and co-create with your brand. You can even rank ideas according to how popular they are with the community, or foster brainstorming sessions with all the participants! Observing through multiple points of perspective is a valuable action, right? Users love to feel understood – it is the main component of every successful insights community platform to cater to this trait of your customers. The Journal gathers those personal insights that people are reluctant to share with other members of the community, or simply prefer the attention they receive when they get the individual treatment. Personalized feedback is vital to a complete picture of your customers’ wishes. They are not only motivated to express themselves through text, but uploading pictures and videos of themselves interacting with your product is also available. For swift and instant feedback, you can’t skip the Questionnaire module. In spite of its simple nature, it allows a more quantitative inspection of your community base. You can also highly customize it to suit whatever need may arise. You can craft simple “yes/no” questionnaires, give users a range of answers to pick from, or even give them the ability to answer without limits, in their own words. Neat, right? Social interaction is necessary in order to have social traffic that you can analyze, but a word of warning: too much off-topic conversation can have a negative impact on your research results. The worst-case scenario for an insights community platform though is having a ghost town of accounts who do not participate in anything. In order to prevent that you sometimes need to incentivize and foster social interaction, either by empowering the most active members or through gamification. Empowering the most active members is simple, at least on paper. We’ve already talked about the core group i.e. the 10% of your community who participate in nearly all activities that you present them with. One clever thing to do is turn your core group into your spokespeople. Encourage them to act as your ambassadors to the rest of the community (or even the market). Reach out to them and interact with them individually – the attention you give will be manifoldly returned to you. This creates a cycle where these empowered individuals draw more people into your community. More people get drawn into the core group, which again attracts more general member. Gamification is another course of action, but these two courses are not mutually exclusive and, in fact, work better when combined. The concept of gamification looks exactly how it sounds – you put your community into a game. Of course, this is a bit simplified, but correct nevertheless. You introduce points, rewards, and badges into social interactions and people intrinsically want to participate more in order to reap both digital and tangible results. Points are the first level. They represent a countable unit through which you can compare members between themselves on a global (or localized) scoreboards. The rewards could be just shout-outs, or maybe even some tokens of gratitude. Points are awarded for every positive contribution. They serve to make your community into a more positive space. Badges are the greatest achievements in the community, even though they do not have value outside of it. They differentiate between “ranks” of users And as such motivate community members to reach a higher, more “prestigious” rank, or badge, as they contribute. Engagement is the fuel of any insights community platform. If you have people who interact, the rest is just a work in progress. So you have the data you need, now what? Well, the people have spoken and they said what they want and what they don’t want. The numbers are there to represent results of concrete actions. It is up to you to decide how would you proceed with the information. The point is that you no longer need to stumble through darkness or take wild guesses to gather the data. You can draw out a map of decisions just on the basis of opinions of active customers and community members. 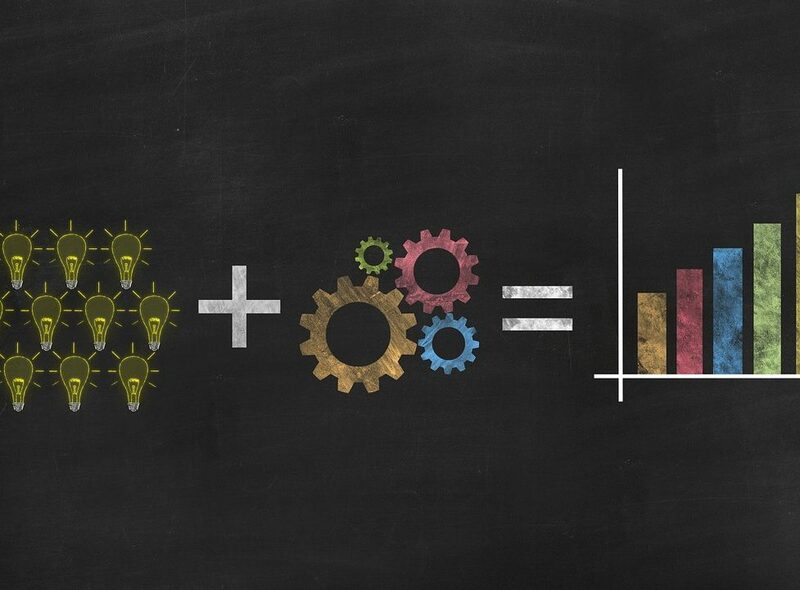 Luck is no longer a major factor in business when you use proper tools and software. Just the psychological effect of providing a careful ear to your customers gives a massive boost to your brand. This can only be increased if you actually listen to them! Other than using the data you’ve collected in the boardroom, you could also create a watertight whitepaper and then launch it publicly. 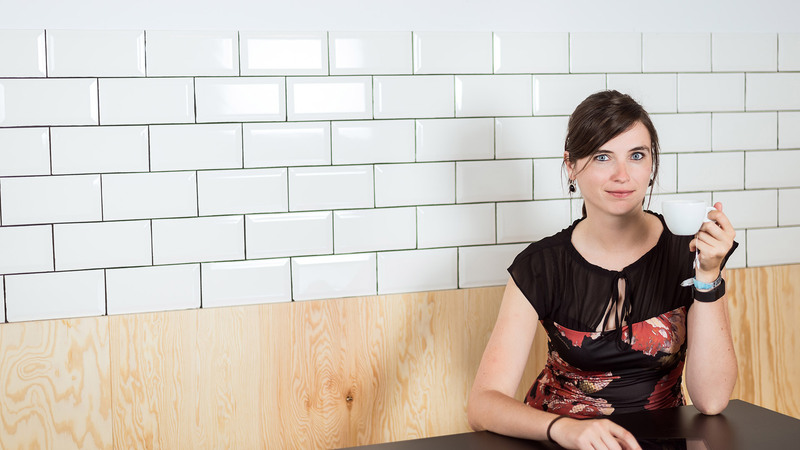 Kristin Briney, a Data Services Librarian at the University of Wisconsin-Milwaukee and author of “Data Management for Researchers”, adds that shared data can be reused in new ways to generate new innovations and technologies. Watch her TEDx talk titled “Rethinking Research Data” to learn more. Just remember that you’ll need explicit participant permission to share any data collected inside your insights community platform. So avoid getting into legal and other trouble. Be upfront with how you intend to use any data that you collect. And give participants the option to opt out at any time. Best Place To Start Your Insights Community Platform? A well-utilized community, in the end, blends in with your business to become a major factor in all the processes. From marketing to decision making. Use the best marketing expert i.e. the market itself, when you’re given the chance. Not to mention that it is cost effective to gather those insights using a community platform. A satisfied customer is a catalyst that brings more customers. Repeat the insights gathering process for continued success.